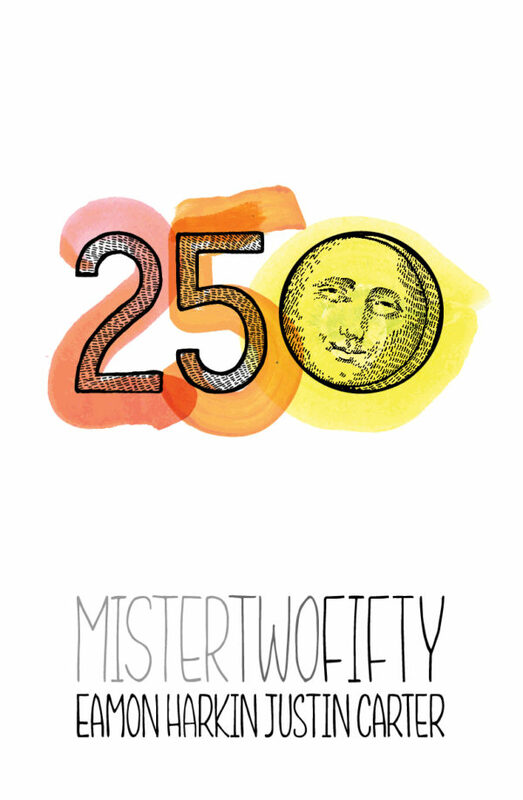 It’s the 250th Mister ever. Since January of 2009, we’ve loaded our sound system into and out of over twenty-five back yards and lofts, acquired way too many records, spent nearly two thousand hours in the DJ booth, and – most importantly – found a family of people who love music as much as us. As a big thank you for making the party what it’s become, it’ll be free before 5pm if you get in on the RSVPs while we’ve still got ’em. (The link is over on the right, above the flyers). We’ve allotted a big chunk of those free RSVP spots, but whenever they run out, we’ll also have tickets here, too. The party’s all ages, kid-friendly, dog-friendly, cat-friendly, bear-friendly, skater-friendly, queer-friendly, raver-friendly, burner-friendly, local-friendly, cool-kid-friendly, art-student-friendly, them-friendly, and grandma-friendly as usual. In other words, you’re welcome here. Whether it’s your first time or your 250th, we can’t wait to celebrate with you.